Dr Liew Weng Yin graduated from NUS in 1984. 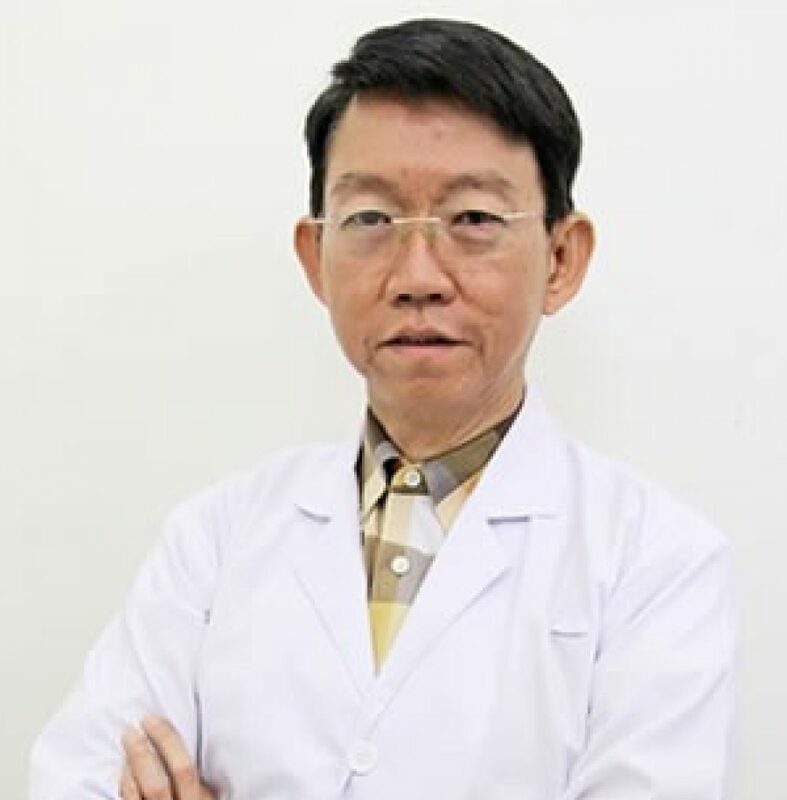 As one of the founding dentists of Liew & Koh Dental Surgery, he has a wealth of experience in general dentistry. Dr Liew enjoys hiking in his spare time. He is also actively involved in charity work for the under-privileged, both locally and overseas. 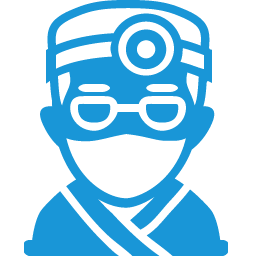 MORE CLINICS, Please visit website for Clinics Address.